Kita Ikki was actually shot, not hanged. 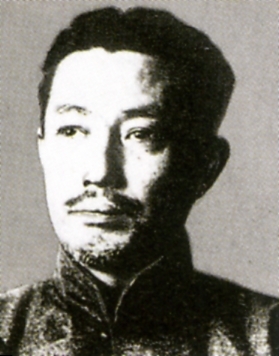 Source: George M. Wilson, Radical Nationalist in Japan: Kita Ikki, 1883-1937. Otherwise nice aricle!